I need to create a copy of my website in 20 free web site creation sites. just the cover of my website. It is a link wheel. I want to test the operation. Service must be 100% anonymous. 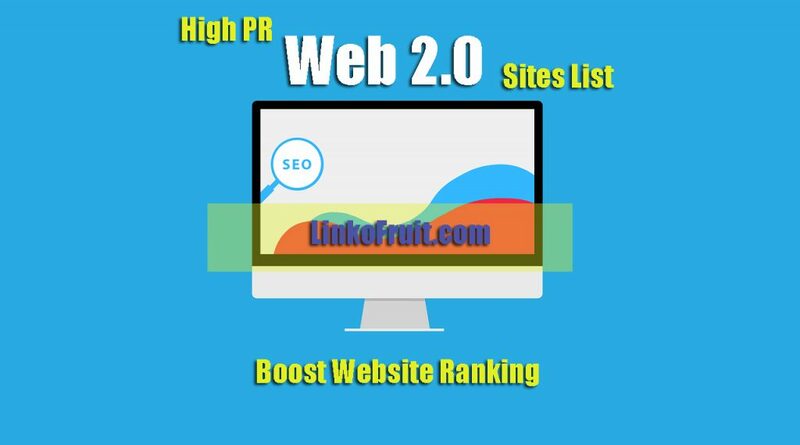 i am able to follow the list and i shall create 20 web 2.0 pages (maximum 5 pages copy and paste) related work and i shall provide you all live web 2.0 links by an excel file.